For General Industry, Maritime & Hydraulic Fracturing Businesses! Contact Gary Porter, IBT Safety Director, for a FREE consultation! 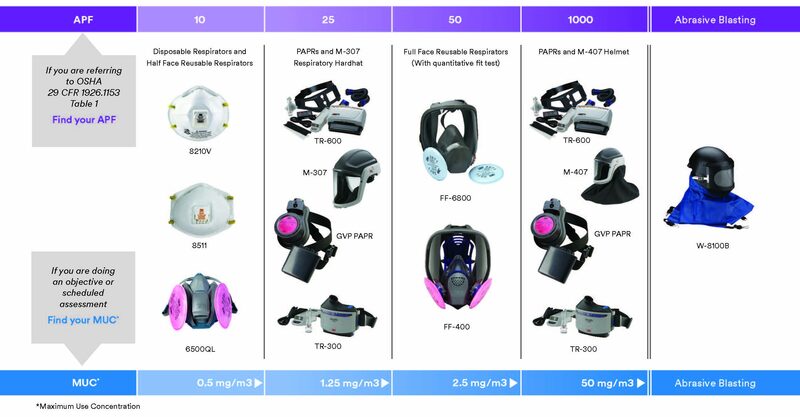 OSHA has reduced the respirable crystalline silica PEL to 50 micrograms per cubic meter of air (µg/m3), averaged over an 8-hour shift. 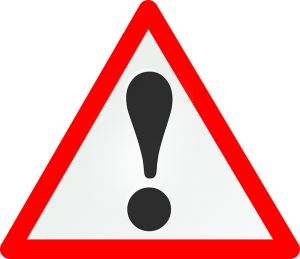 Employers must take action to protect their workers if this limit is reached, however, exposure levels must still be monitored if they are at or above an action level of 25 μg/m3. 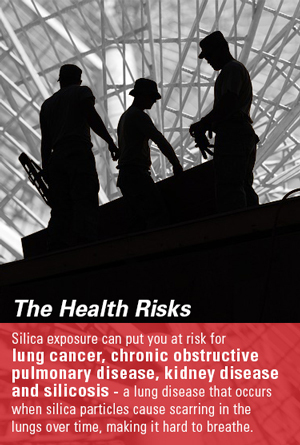 Put Your Health first; No matter the industry, job or level of exposure, when it comes to respirable crystalline silica, effective and high-quality PPE is necessary to protect all workers right where they’re at. Assess your work site based on Maximum Use Concentration (MUC) or Assigned Protection Factor (APF) and determine the right gear for you. 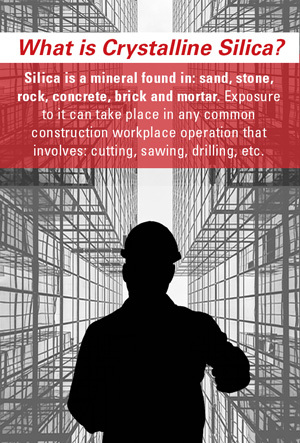 If you’re in one of the many industries that could potentially expose workers to silica, you’re required to be proactive and assess your work environment. Learn more about what that means for your business. Take the first step towards compliance and let our experts determine your program risks at no cost — Fill out the form to the right and schedule a consultation today! 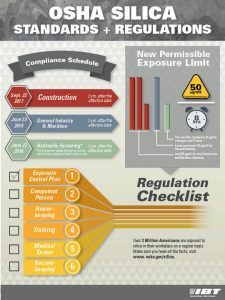 Have questions or want more information regarding OSHA’s new Silica Standard and what it looks like for your business? Contact Gary Porter – Safety and Warehouse Equipment Group Director at IBT Industrial Solutions, at gporter@ibtinc.com or (913) 261-2143. Error: Your Requested widget "Yuzo " is not in the widget list.